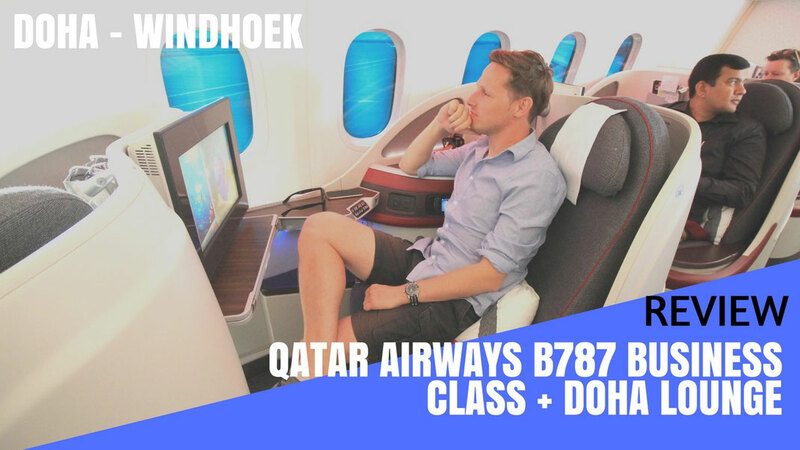 On September 28th, 2016 the Qatar Airways 787 Dreamliner took off for the very first time to Namibia's capital Windhoek from Hamad International Airport. 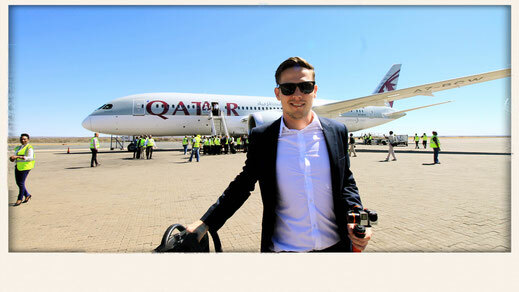 It's one of many new destinations that the Doha based airline has announced earlier this year at the ITB in Berlin. 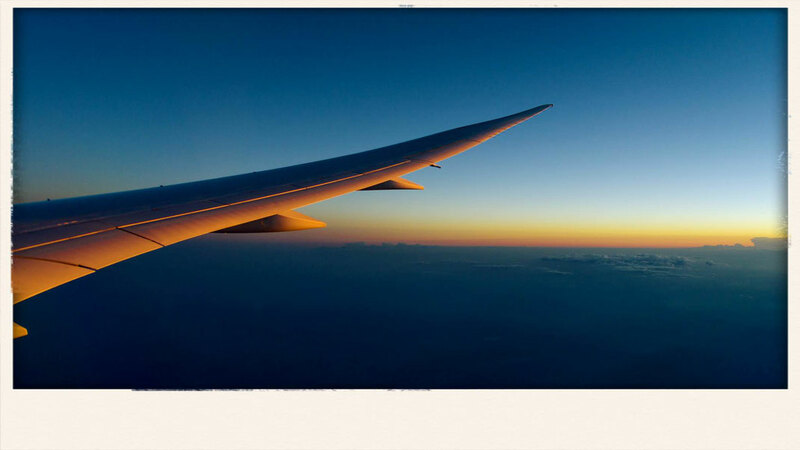 Other new routes that have been introduced include Adelaide, Marrakech, or Pisa ,but Windhoek is probably the most exciting considering the huge potential the country has. Namibia is a top tourist destination which is barely connected to the rest of the world. Air Namibia offers direct flights to Frankfurt. Soon KLM is connecting Windhoek with Amsterdam. However, other than that, most of the tourists are coming via Johannesburg with South African Airways. This usually requires complicated Transit visas. 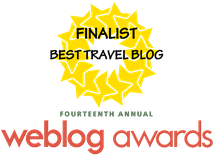 If you're too lazy to read the review, check out the videos below! 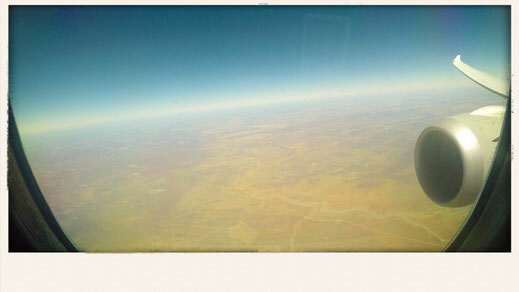 My journey started in Beijing at 1:40am, almost 24 hours before my flight to Windhoek took off. That would give me a 20 hour layover. As a result, I'll gain some time since I'm travelling against the time. This would be a lot of time to kill, even in Qatar's amazing Al Mourjan Business Class lounge. Of course they offer showers and some chill out areas to catch some sleep but I decided to book myself a room at the Airport Hotel Doha. 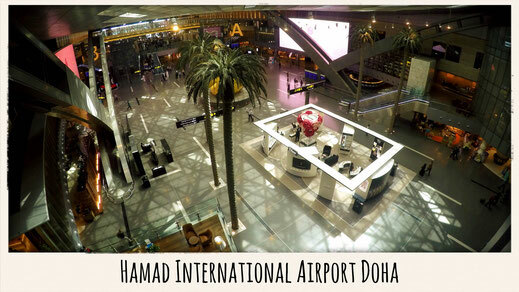 The Airport Hotel is located right in the heart of Hamad International airport, and offers everything you need for a long layover. A massive TV, Gym, and even a swimming pool with spa area is at your service 24 hours. If you haven't been to Doha before, and you want to explore the city, you should join one of the complimentary city tours Qatar Airways offers. The tour takes around 3 hours. If you only face a 3-4 hours layover you should spend the time either exploring the airport or the Al Mourjan Business Lounge which offers literally anything you could possibly imagine. 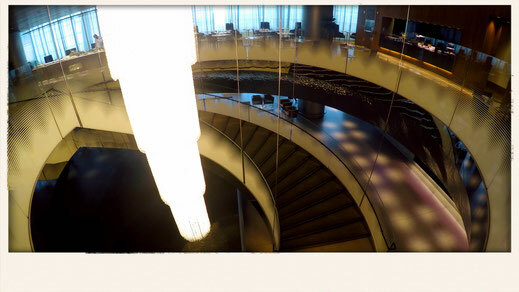 A sandwich bar, family areas, business center, a game center with a Formula 1 racing car simulator, showers, and a restaurant on the upper floor which also has an "a la carte" service. You can order all kind of drinks at the bar, and the waiter even asks you whether you want a lime or a lemon in your water. Wide lounge with internet terminals with comfortable arm chairs. A sandwich bar (Pretty similar to Subway) to the rear end of the lounge. Special family boxes which offer a lot of privacy and a TV. A dedicated business area where you can use computers, print, and fax. A game center for young and old passengers. 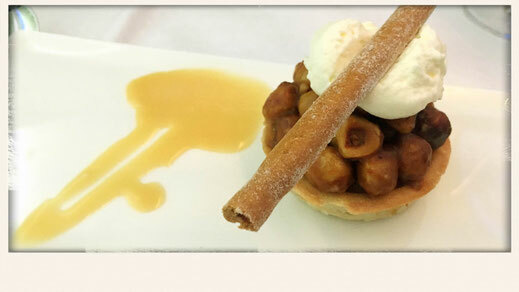 A bar and buffet are at your service upstairs which also offer a la carte service. Sandwich Bar, Restaurant, Shower, Business Center and so much more! The lounge is also conveniently located, and all gates are just a short walk away from the lounge, which will give you maximum time to relax, eat, or make new friends. 2 hours before the flight to Windhoek I met up with my friend Sabrina from JustOneWayTicket who flew in from Bali. We had a nice chat before heading to Gate A9 where the Dreamliner was already waiting for us. 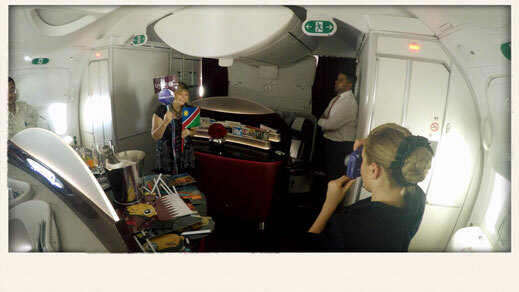 Qatar Airways seemed to reward good performing crew members with a trip to Windhoek since the service was outstanding, especially in comparison to my return flight, where I wasn't impressed at all. The Cabin Manager greeted me at the door, and took me to my seat. 5A to be more specific, that one is a bit tricky since the window is a bit hidden behind the TV Screen and you need to bend a fair bit to see something. It didn't bother me much but there are possibly people who won't like it. A late night snack and a lot of sleep were on my agenda anyways so the view was hardly a concern. I was offered a glass of champagne and a hot towel. Also I was asked which size I wanted for my pajamas. I went for an XL which was a little too big. On the return flight to Beijing I went for a Medium. It was way more comfortable. You can keep them after the flight as well as the Armani Amenity Kit, which I really love. You get the usual stuff including a little bottle of cologne. I also love the after shave cream, pretty fancy stuff. 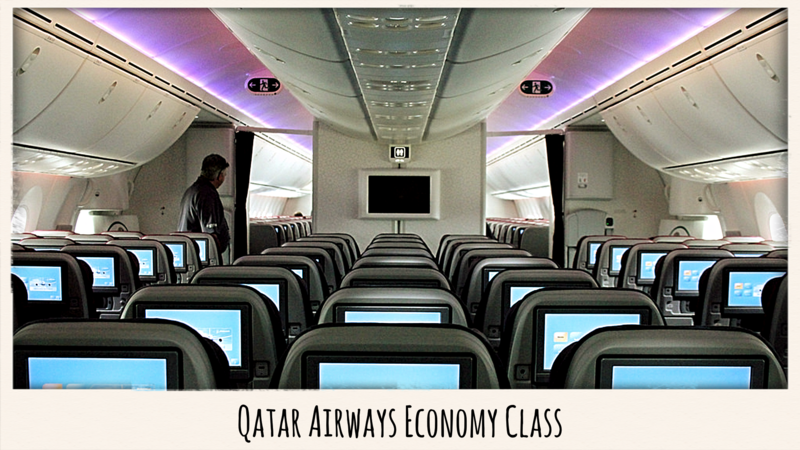 Qatar 787 Dreamliner Seat Map - find your favorite seat. 22 Business Class flat bed seats in a 1-2-1 reversed herringbone configuration. You probably want to avoid seat 6 E and F which are weirdly located in the back near the toilets. You have a one power outlet with a USB port, and the headphone jack is only located next to it. 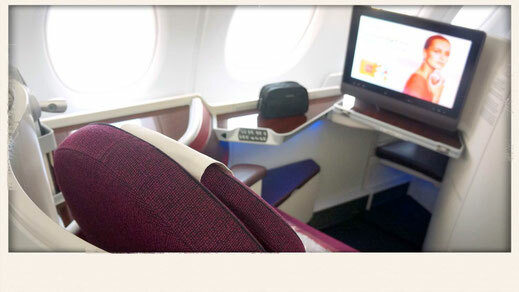 A blanket and a pillow are already waiting for you at your seat. Pajamas will be offered on overnight flights. BOSE Noise Cancelling Headphones, and a bottle of water are stored in the arm rest to your left. 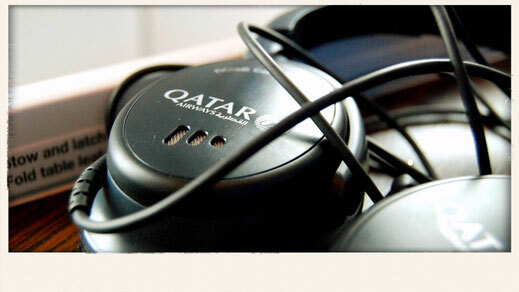 Shortly before take off, a daily newspaper in English and Arabic will be offered. Magazines are offered to read on the little bar section next to the bathroom. It's a nice hang out spot. An Armani amenity kit will be offered before taking off. Great Cabin Crew, awesome food, best sleep! Menus and a wine list were distributed during boarding. The crew tried eagerly to get all orders before the push back. Unfortunately they didn't make it to the row though, which wasn't much of a problem. The galleys were quite busy since a lot of people were standing and talking, blocking most of it. Shortly after take off, I changed into my pajamas. As I returned to my seat, Alexander, cabin crew from Greece, who was extremely nice and helpful, was already busy setting up my table for my late night dining. 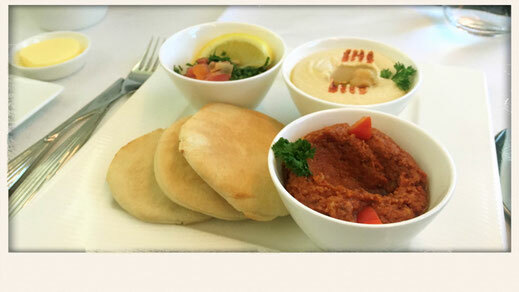 The food is pretty damn good on any Qatar flight, and this time, I wasn't disappointed. In fact I was once again delighted to dine fine on 37,000 feet. I didn't feel like dessert, so I turned my seat into its sleeping position. I wanted to watch the best goals of the Bundesliga for 20 minutes before falling asleep. I woke up somewhere between Sanzibar and Tanzania according to the map. The cabin was pitch dark assuming it was still night time over the African continent, but when I went to the bathroom I was welcomed by bright daylight. 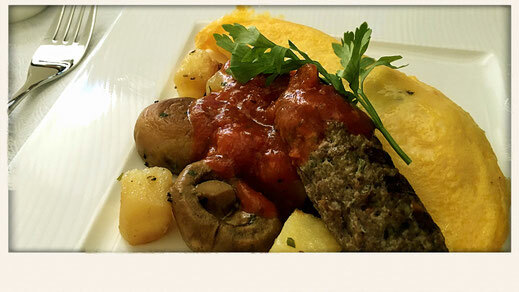 My breakfast was a beautiful omelette served with a Köfte Kebab, mushrooms, and potatoes. It came with a carrot juice (yuck but also super healthy) and a latte without sugar since I'm seriously trying to stay healthy now since I'm in my thirties. 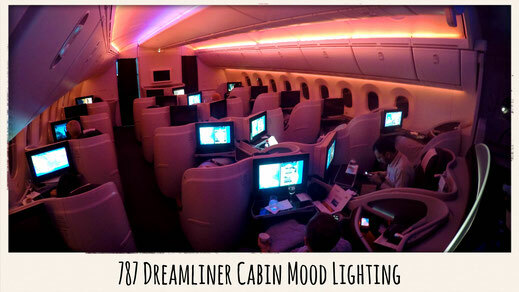 The cabin was illuminated in day light, thanks to the extra wide Dreamliner windows. I was pretty busy with sleep, food, and making new friends. I really wanted to watch a movie since the entertaining system was featuring some nice new movies such as Independence Day, Race, or the Jungle Book. There was also internet on board which I also didn't end up using but the option is available. It isn't really the fastest connection though. 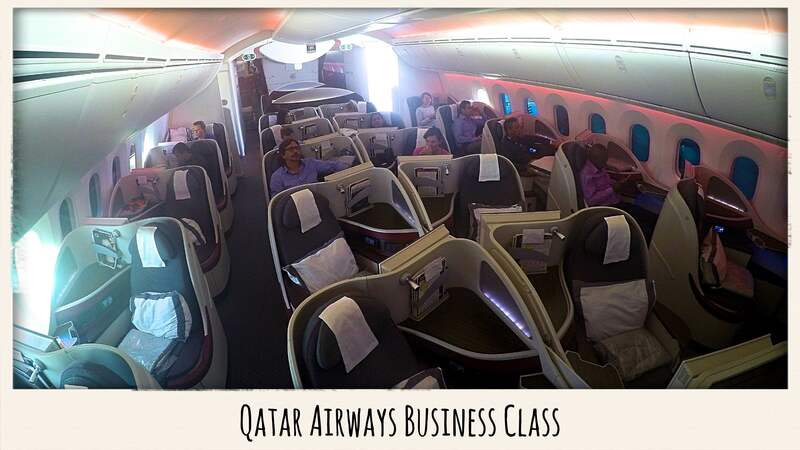 The Qatar Airways Business Class is among the best in the world without a doubt. The seat is perfect. The service and the food is top-notch. 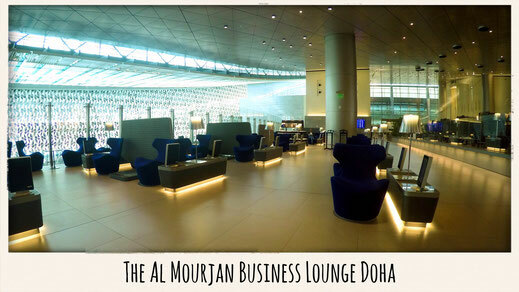 The lounge at Doha Hamad International Airport offers everything you need. 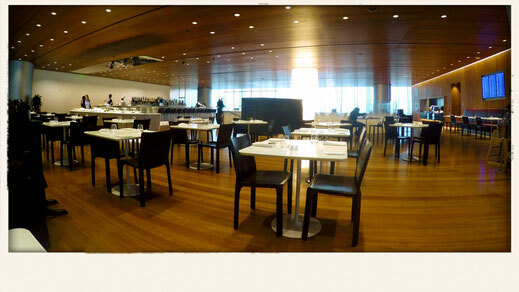 The airport has been conveniently designed so you literally get off your plane and find yourself in the lounge. From the lounge to my gate was another 5 minutes which gave me maximum lounge access. Whether you'll be flying the brand new A350 or the A380, you certainly know what you'll be getting. 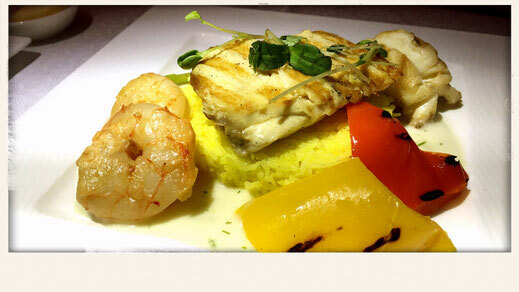 Seats are authentic, the crew are up to the same standards, and the food is always delicious. 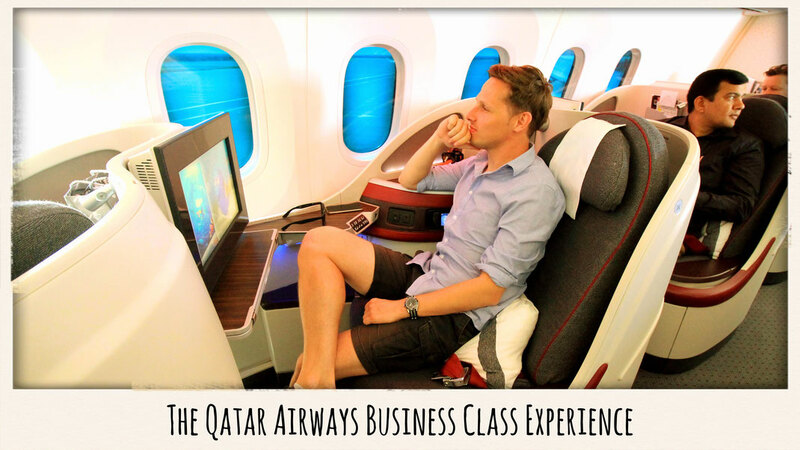 I always refer to Qatar Airways as one of the best airlines since the experience is always complete. There are barely any negative surprises which I really value about the Middle Eastern giant. Hainan Airlines to Calgary - The service is similar, the food a little better, the cabin a real let down. China Southern's A380 to Amsterdam - The service is average, the food alright, yet the seat is pretty awesome.